Royce Murcherson holds a Ph.D. in English specializing in rhetoric, composition, and comparative literature. Currently, she is a professor of English in Dallas, Texas. 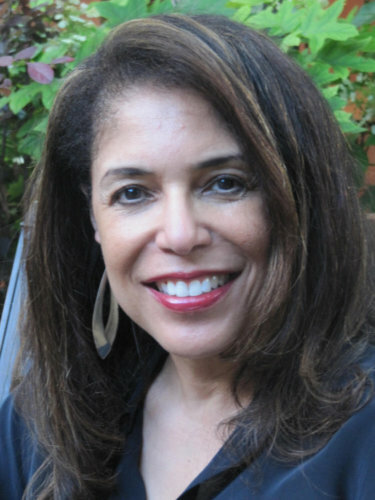 Having taught for seventeen years, her teaching areas are American and African-American literature, creative writing, composition, business writing, and visual rhetoric. Her interests include the literary genre of magical realism, Eastern philosophy, and Jungian psychology. Her debut novel, Remembering Olympus will be released in June 2015. Prior to teaching literature and writing, Royce spent several years in the business world and has recently published an instructional book, The Guide to Persuasive Business Writing: A New Model that Gets Results. Royce is also a guest writer on business writing and workplace etiquette for BOSS, a business and office systems support resource at Richland College.